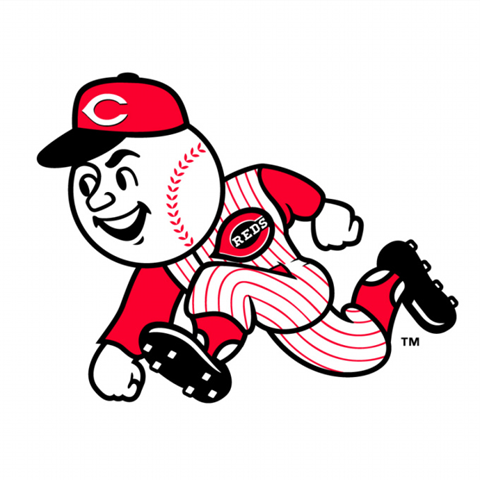 St Veronica Holy Name Society is proud to sponsor an evening at Great American Ballpark. This event is open to all St. Veronica Parish members not just the men of Holy Name. So please join us for fun fellowship.